6. What was your favorite place you went to on the Race and why? 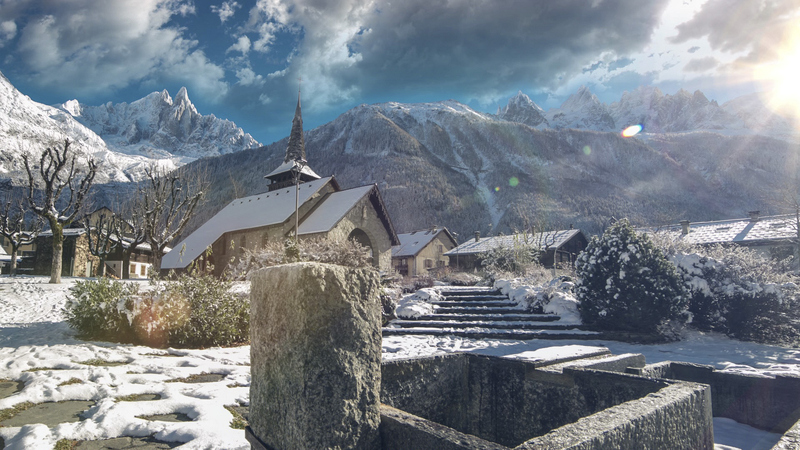 Zach: "Chamonix, France was the top of my list. I had never been that high on a mountain. It was absolutely breathtaking. I was getting a little distracted because, one, I am afraid of heights but, two, it was so beautiful. The show didn’t even portray how beautiful it was. I will always remember being up there." Rachel: "That was my favorite as well."